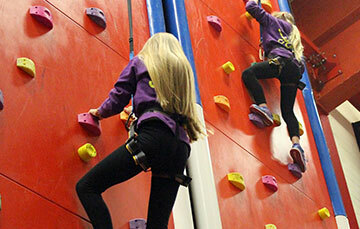 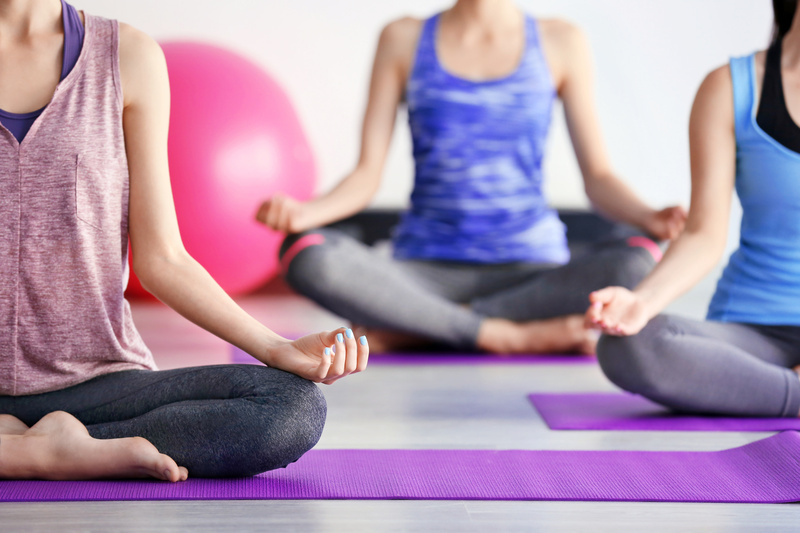 provides a fantastic range of activities for your family day out! 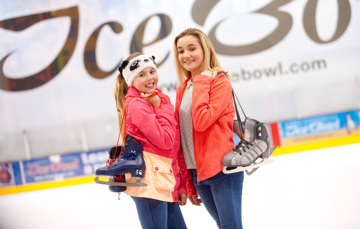 Get your skates on at Northern Ireland’s ONLY public Olympic size ice rink! 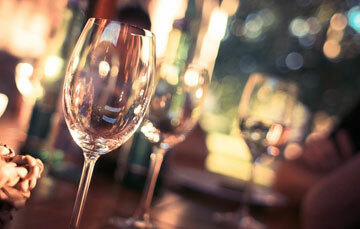 Enjoy an Xtreme session with DJ entertainment and ultra violet lights! 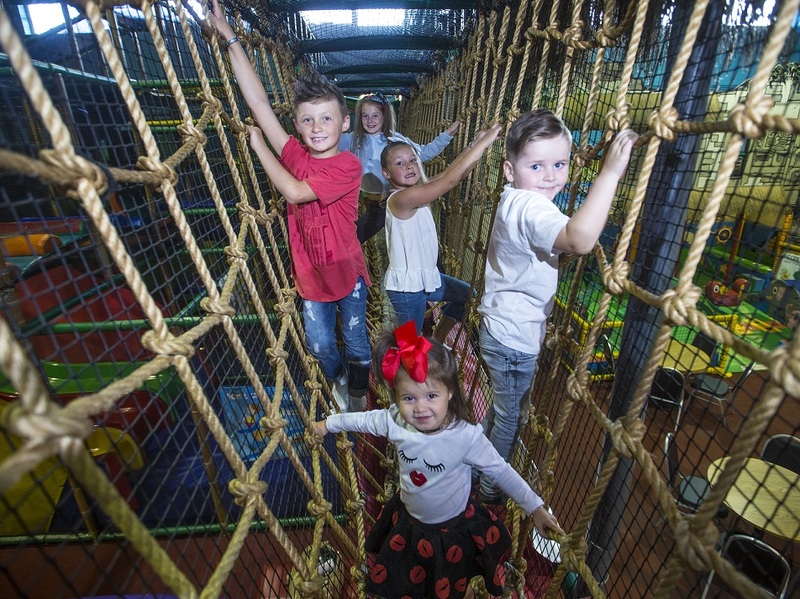 Become Indiana Jones for a day in our jungle themed play kingdom! 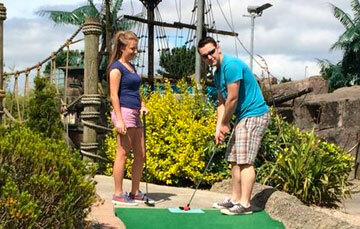 Ireland's only 36 holes of Florida style mini golf, let the adventure begin!